[S327] Information provided by John R. Tabb (e-mail address) in an e-mail to George E. Tabb, Jr. on 14 November 1998. John lives in Norfolk, Virginia. [S952] Source: E-mail from John Lang Tabb (e-mail address) dated 03 October 2002. Clarence was born at Hardin County, Kentucky, on 17 December 1866. Clarence died on 9 March 1899 at age 32. Mabel was born at Hardin County, Kentucky, on 8 September 1868. She married Austin Burr Miller on 8 September 1889. Her body was interred in July 1925 at Sonora, Hardin County, Kentucky, at Sonora Cemetery. Mabel died on 25 July 1925 at age 56. Austin was born on 4 December 1866. He married Mabel Evaline Lampton on 8 September 1889. Austin died on 14 February 1952 at age 85. His body was interred in February 1952 at Sonora, Hardin County, Kentucky, at Sonora Cemetery. Eleanor died. Eleanor was born. Malvina died. Malvina was born. Johathan died. Johathan was born. [S913] Source: Linda Upton Houghton of California. I received the data from John Lang Tabb via e-mail on 9 March 02. [S914] Source: Jeanette Probst Tabb of Bellaire, TX (e-mail address). John was born at Bogota, Jasper County, Illinois, on 18 September 1903. He married Gladys Marie Foltz at Effingham, Illinois, on 20 April 1930. John died on 16 November 1986 at Olney, Richland County, Illinois, at age 83. His body was interred on 19 November 1986 at Newton, Jasper County, Illinois, at Westlawn Cemetery. Mrs. Gladys Marie (Foltz) Tabb, 100, of Newton, IL passed away at 6:45 p.m., Monday, September 26, 2011 at Cumberland Rehab and Health Care Center in Greenup, IL. Funeral services celebrating the life of Gladys will be held at 10:00 a.m., Friday, September 30, 2011 at the Blake-Buchanan Funeral Home in Newton, IL with Rev. Van McQueen and Rev. Tim Pearce officiating. Burial will be in the Westlawn Memorial Park Cemetery in Newton, IL. Visitation will be held 6:00-8:00 PM ? Thursday, September 29, 2011 at the Blake-Buchanan Funeral Home in Newton, IL. In loving memory of Gladys, memorials may be made to the Grace United Methodist Church. 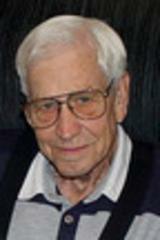 Full obituary and condolences can be left at www.blakefh.com. 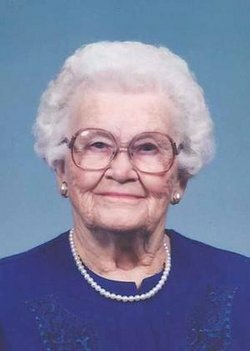 Gladys was born on March 22, 1911 in Jasper County, Illinois the daughter of George W. and Pearl (Kibler) Foltz. 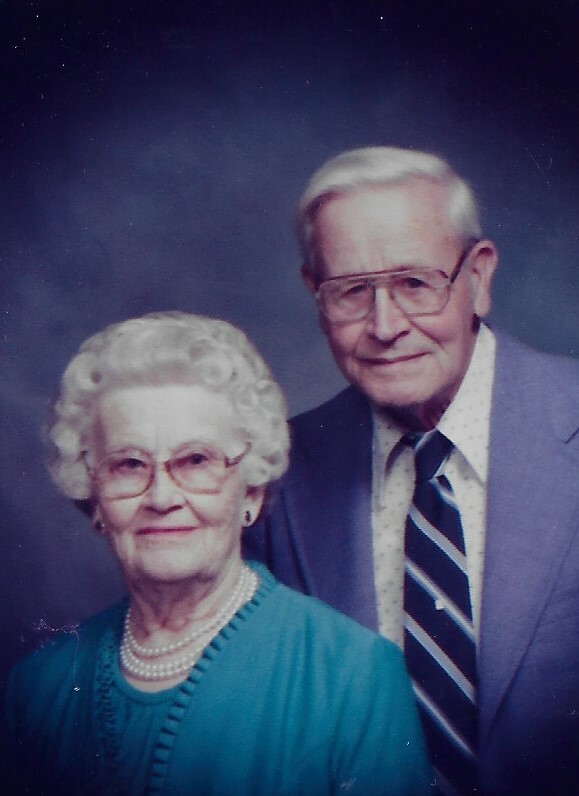 She married John Tabb on April 20, 1930 in Effingham, IL and he preceded her in death on November 16, 1986. Gladys was a homemaker. She was a member of Grace United Methodist Church in Newton, IL. She enjoyed gardening, canning and crocheting. Gladys is survived by four children, John Raymond (Mildred) Tabb of Arcola, George (Joann ) Tabb of Robinson, Lois (Robert) Mackey of West Terre Haute, IN and Shirley (Thomas) Jester of Newton; son-in-law, Van McQueen of Newton; sister, Flossie Gobel of Newton; nineteen grandchildren; thirty-six great-grandchildren and nineteen great, great-grandchildren. Gladys was preceded in death by her parents, her husband, a daughter Dorothy McQueen, grandson John Michael Tabb, great grandson Tanner Tabb and a sister Elsie Foltz. She was buried on 30 September 2011 at Westlawn Cemetery, Newton, Jasper County, Illinois. Elizabeth was born at Hardin County, Kentucky, on 4 November 1822. She married Jacob C. Miller on 25 February 1844. Her body was interred in January 1900 at Handcock County, Kentucky, at Blackford Cemetery. Elizabeth died on 15 January 1900 at age 77. Jacob was born on 2 March 1826. He married Elizabeth Elliott Tabb on 25 February 1844. Jacob died in 1853. Nancy was born at Hardin County, Kentucky, on 7 February 1827. She married Miles Miller on 11 September 1851. Her body was interred in December 1853 at Glendale, Kentucky, at Gilead Baptist Church. Nancy died on 26 December 1853 at Hardin County, Kentucky, at age 26. Miles was born on 18 July 1827. He married Nancy Gunterman Tabb on 11 September 1851. Miles died on 12 May 1912 at age 84. Amelia was born at Hardin County, Kentucky, on 27 January 1830. 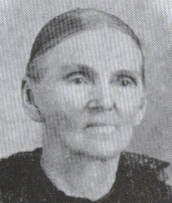 She married Elem Morrison at Freeman, Cass County, Missouri, on 17 February 1864. Amelia died on 22 September 1889 at Freeman, Cass County, Missouri, at age 59. Her body was interred after 22 September 1889 at Freeman, Cass County, Missouri, at Freeman Cemetery. John was born at Hardin County, Kentucky, on 6 June 1832. John died on 2 January 1863 at Shilo, Tennessee, at age 30. Angeline was born at Hardin County, Kentucky, on 25 November 1838. She married L. H. H. Lampton on 13 September 1860. Angeline died on 16 December 1912 at LaRue County, Kentucky, at age 74. L. was born. He married Angeline Tabb on 13 September 1860. L. died on 31 December 1912. Last updated on 23 Mar 2019. This site contains information I�ve gathered on the Tabb family over the last thirty odd years from a variety of sources and is believed to be generally accurate. That said, it does contain errors. If you notice an error or wish to make an addition, please let me know at getabb@comcast.net. Many thanks to all those who have contributed to this effort. If you have photos of family members you would like to contribute, please scan them, send them to me via email and I will add them. Recently, I have had a concern expressed over the fact that I show certain private information for living people. As a result, I have turned off all information for living people. I have kept this information for my own use so if you need some of this information, please contact me. Thanks!